Man you just saved my life. You have no idea. 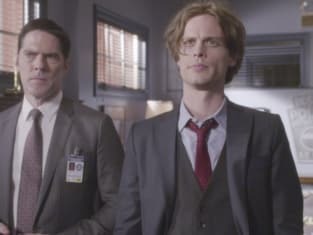 Criminal Minds Season 11 Episode 12: "Drive"